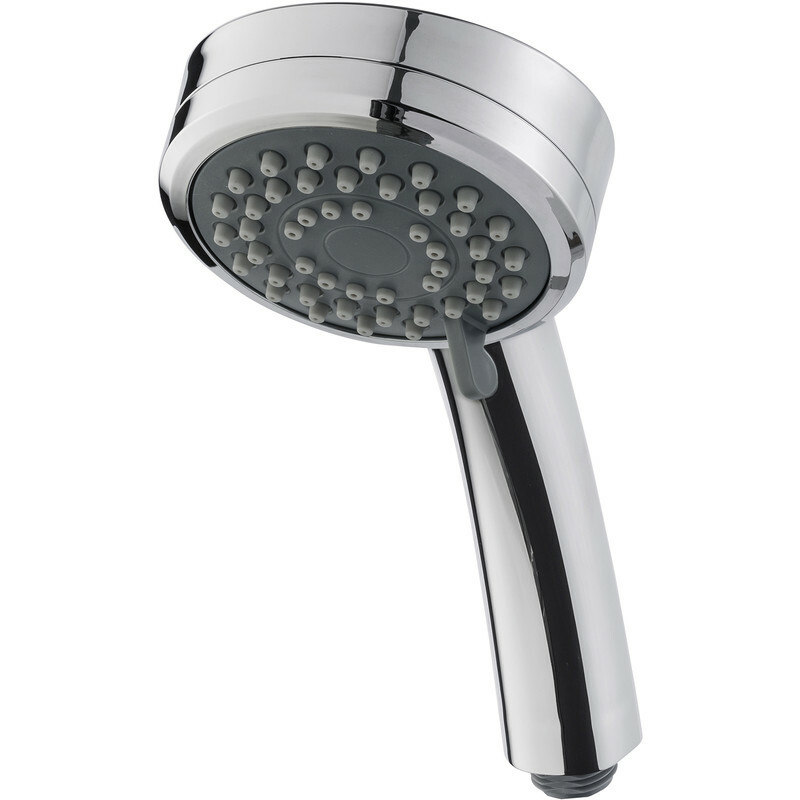 Easy clean shower head with 3 spray patterns. Universal fitting - fits most shower hoses. Suitable for all shower types.